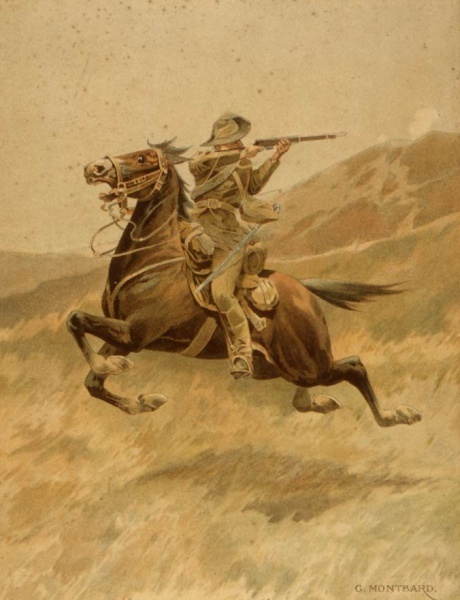 in the 2nd Anglo-Boer War (1899 – 1902). Farriers were vital keeping horses well shod and able to be used in the very mobile cavalry campaign that the New Zealand Mounted Rifles were committed to. crossed Rhodesia to enter Transavaal from the North West. reached Braikfontein from the south. suffering from Enteric fever and sunstroke. sunstroke, requested that he be given six weeks more leave to aid recovery. [v] This was granted but there is no other medical information but on final discharge on the 30th August 1902, it was noted the discharge was due to being invalided. 1901 and provincial clasps, Rhodesia, Transvaal and Cape Colony. There were ongoing medical issues for Claude and in February 1911 his father sought assistance from the Defence Department for the cost in keeping his son in the Porirua Mental Hospital. The Defence Department insisted that any medical issues with Claude where not as a result of service in South Africa and while they noted the fathers concern they would take no responsibility. Farrier was a rank used rather than the usual Private or Trooper and denoted someone with veterinary and blacksmith skills.